I can’t believe that I’m actually writing this right now. 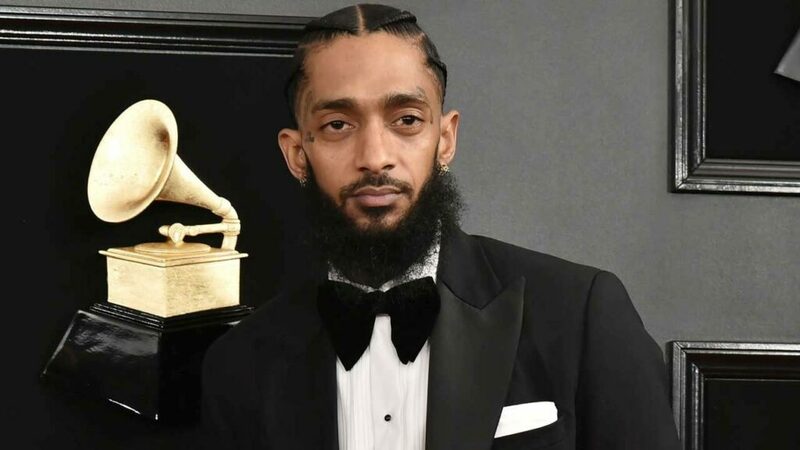 The hip hop world has just lost another amazing young voice in Los Angeles rapper Nipsey Hussle. 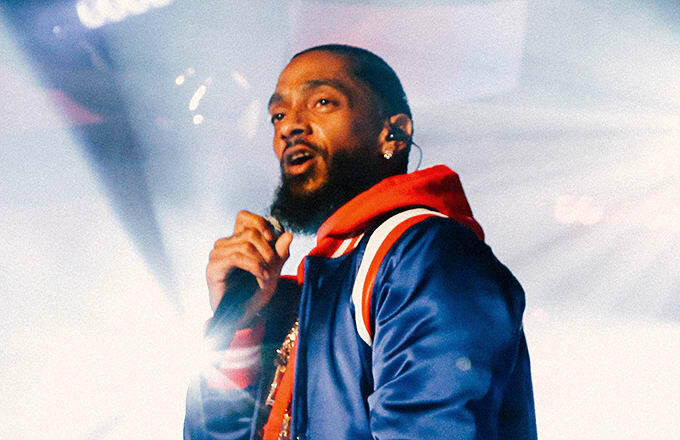 On March 31st, Hussle was shot outside of his Marathon Clothing store, the store he created to give back to his community. He was later pronounced dead at a nearby hospital. This is yet another huge loss that we’ve seen in the span of the last 2 years alone. 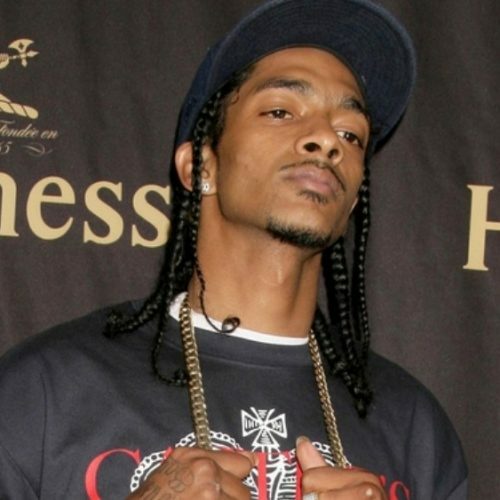 Nipsey Hussle first jumped onto the scene in 2005 with and had become a mainstay since then. He was chosen as an XXL Magazine Freshman for their 2010 issue, which helped him become a bit more well-known. In 2010 he left his previous record label and began his own called All Money In. 2013 was a big year for Nip with the release of his critically acclaimed mixtape Crenshaw. The tape was hosted by DJ Drama and skyrocketed his career to a new level soon after it was released. Once he dropped that mixtape, he announced his debut album Victory Lap. In 2018 after nearly 5 years of delays, Victory Lap was finally released. The project was a culmination of everything that Nip had achieved until that point in his career. It was his victory lap around all the haters that said he wouldn’t make it by doing it his way. Victory Lap is one of the best hip hop albums of 2018. It exemplifies what it means to make it out of the streets and put yourself into a better position while also giving back to your community in a major way. I really cannot believe that this has happened yet again. Another young man has been killed by unknown assailants for an unknown reason. I don’t think that they understand how many lives they are touching by taking this man from us. 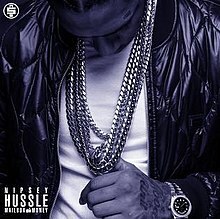 I discovered Nipsey Hussle when I was first getting into hip hop music about 8 years ago. My first exposure to him was his Crenshaw mixtape on DatPiff.com. I was instantly a fan due to the confidence he spit through the mic. He dropped Mailbox Money on New Year’s Eve 2014 and I listened to it right when it came out. It cemented Nipsey as one of my favorite west coast rappers. When he announced that Victory Lap would actually be dropping for real this time in early 2018, I could hardly contain my excitement. The debut album that he’d been billing up as a classic was about to be released. It was finally time. 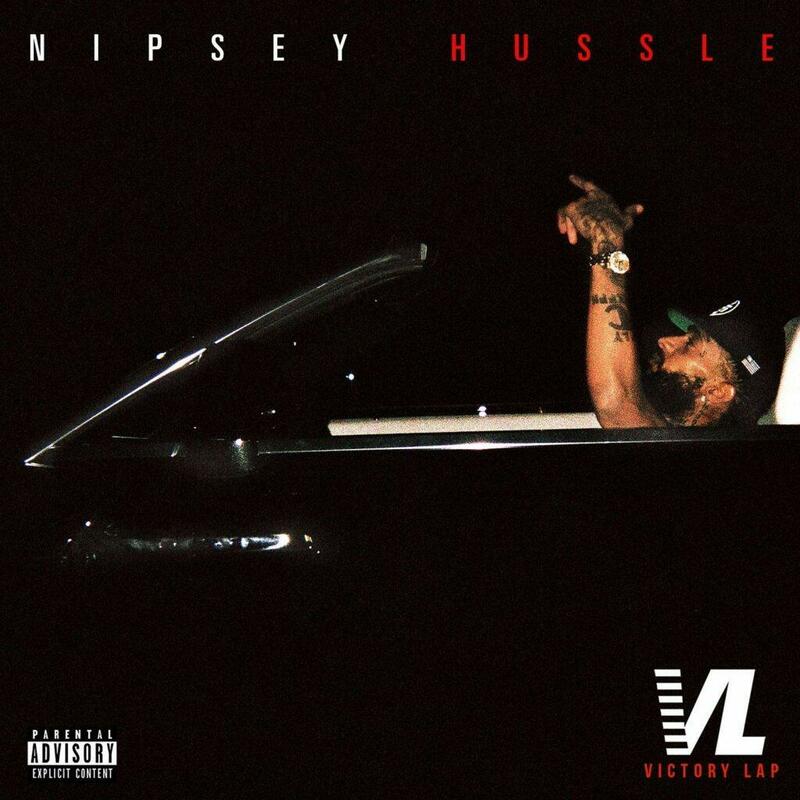 I can confidently say that Nipsey Hussle delivered on every promise he made about Victory Lap. It has all of the elements of his music that make him likeable in the first place, along with new stuff that made it even better. The project was so good that it even got a nomination for Best Rap Album at the 2019 Grammy Awards. Losing Nipsey Hussle really is an incredibly terrible blow to the hip-hop community. He was a man that exemplified everything about actually living what he rapped about and making the boss moves to back it up. He did so much charitable work. He gave back to his community that it is sure to be felt for many years to come. I will never understand what motivates people to senselessly kill others, especially those that actively try to do good. I’m sorry that this happened to you Nipsey. You didn’t deserve it. I hope that your family can find peace in the future after this crushing blow. Thank you for everything that you did for hip hop, I will always be a Nipsey Hussle fan. Your music will live on forever. K-UTE Radio/University of Utah does not own any of these images.